Leesa Mattress: A Better Night’s Sleep? A good night’s sleep is a precious and often rare commodity. Good quality sleep often eludes me and I wrote a post about it last year, 15 Tips For A Better Night’s Sleep. What I didn’t mention in that post is an ongoing lower-back issue. Those closest to me know that I’ve tried sports massage, specific exercises and stretches, rocking on a Swiss ball and every type of chair imaginable. My doctor has ruled out anything serious and has put it down to posture. Standing for lengthy periods, for example, watching my son play football, aggravates it as do long drives. I’m aware of it much of the time and it varies from being a small niggle to a more significant discomfort. It’s an utter nuisance and it affects my sleep because I toss and turn in an effort to become more comfortable. I was invited to try a Leesa Mattress towards the end of last year. 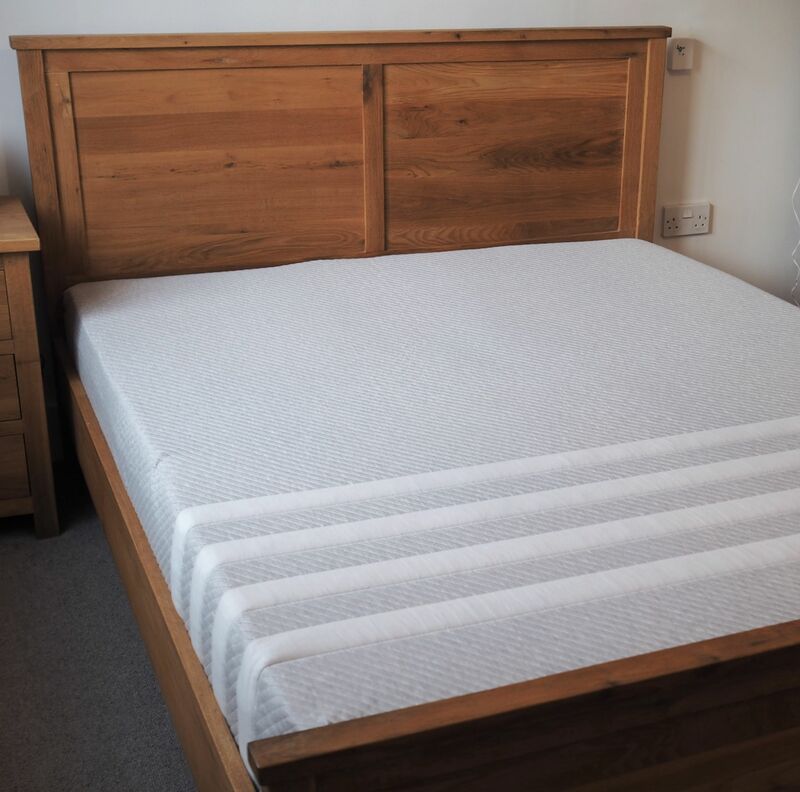 I debated about it for some time because lack of space here meant I would have to “rehome” my existing mattress which was less than three years old and had been quite an investment. What if I didn’t like the Leesa mattress as much and regretted giving the other one away? 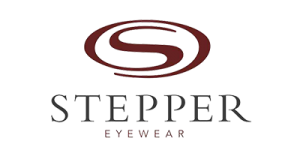 I spent time looking at their website. It’s an online business only. There is no “middle man” or costs associated with a bricks and mortar business. 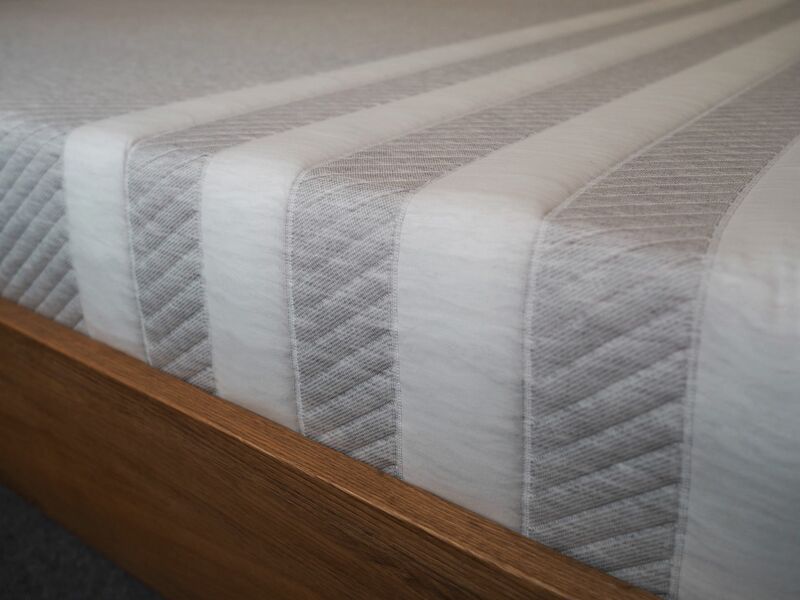 This is advantageous because it means the mattresses are competitively priced, but consequently it also means that one can’t try a mattress before purchase. However, they offer 100 days to fall in love with it. It the customer isn’t enamoured, the company refunds the cost and donates the mattress to a charitable organisation. Leesa has a wonderful “giving back” ethos too. For every ten mattresses they sell, they donate one to a worthy cause. Not only that, they are partnered with the Arbor Day Foundation who plant one tree per mattress sold to help offset their carbon footprint. 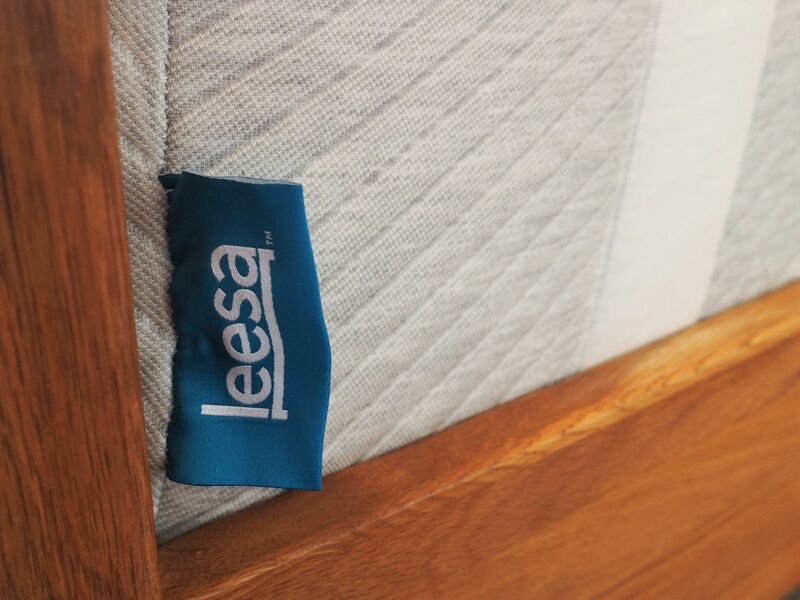 The Leesa mattress is designed from the inside out to give support and comfort. 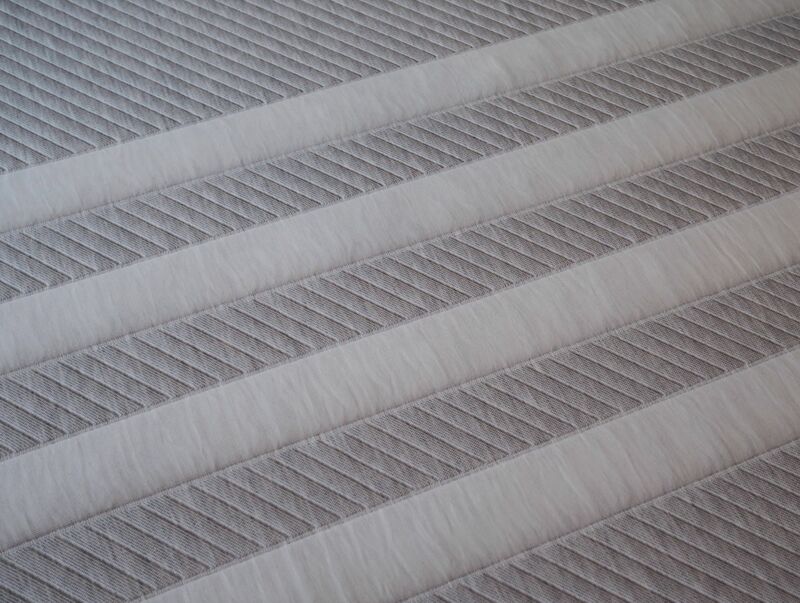 It’s composed of a unique combination of foam layers which adapt to all body types and sleeping positions. It comes “vacuum packed” and rolled up so it’s very easy to handle and to put onto the bed. I easily managed to do it alone and it’s king-sized and it took just a few hours to puff up to its final size. The mattress is very firm and not at all springy. This worried me at first. But there was no need for my initial concerns because I could tell as soon as I lay down that it would be more comfortable than my previous mattress. It’s incredibly supportive. I sleep on one side or on my front and I find it equally comfortable regardless of position. It’s also very comfortable when sitting. 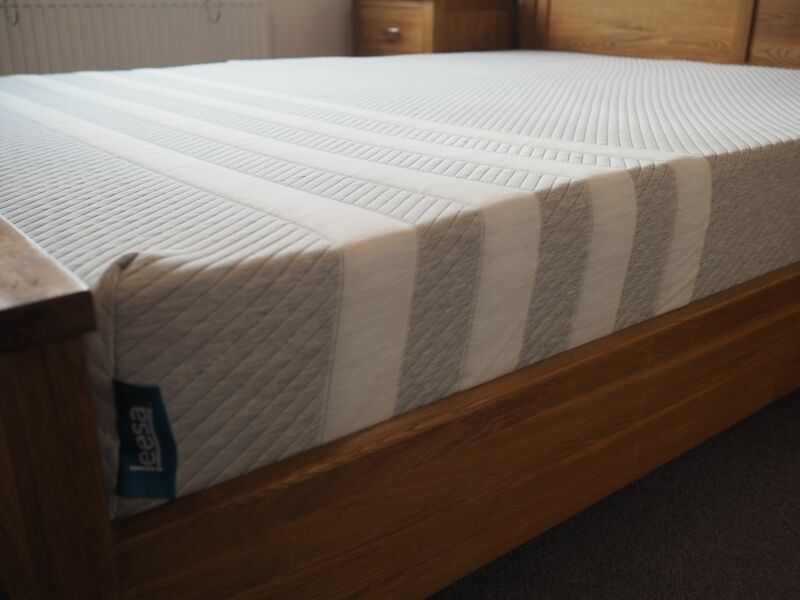 Over time, the mattress has moulded slightly to my shape, but not too much which I’m glad about, because I want to be able to sleep in different positions. It seems to have softened and in doing so, has become increasingly comfortable. I notice too that I’m less aware of Ian turning over and moving; unlike with my previous sprung mattress where I felt even the slightest of movements. It hasn’t eliminated my backache completely, nor did I expect it too. It is not, after all, a miracle worker. However, I definitely don’t wake up, or feel the need shift position as frequently as I did with my old mattress. Without question, I’m more refreshed when I wake up which suggests I’m more comfortable and that I’m getting better quality sleep. After a month, this mattress has helped my bed to become my friend, my haven, (something I wrote about in my New Year Resolutions post). I highly recommend it and I’m looking forward to it becoming more comfortable still. And I’m not the only one to love the Leesa Mattress. There are almost 14 thousand overwhelmingly positive reviews on the website and it won a Which? Best Buy award in 2016. And by the way, I donated my existing mattress to The British Heart Foundation. The charity collects all manner of furniture and clothes too. Mattresses must be unmarked, (so they are in a saleable condition), and have the appropriate fire resistance label. 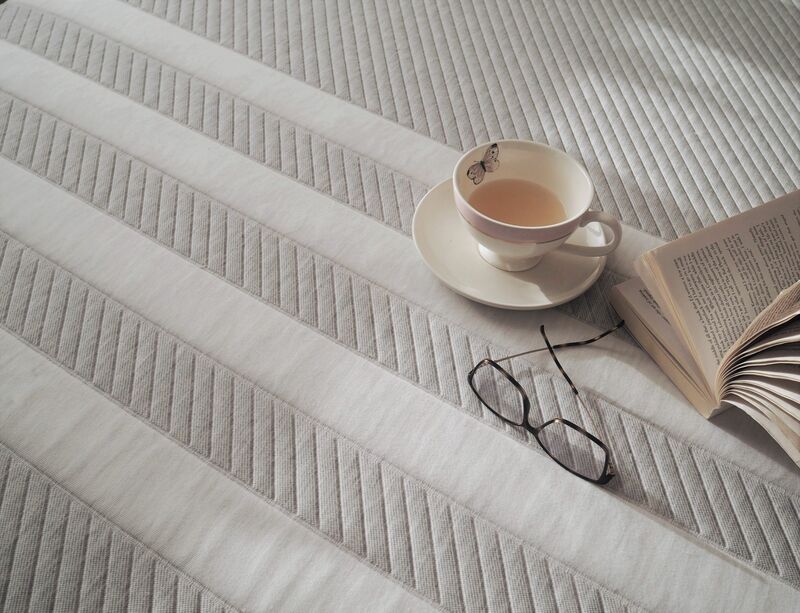 I am delighted to be able to offer an £80 discount off any Leesa mattress by following this link. If you are thinking of getting a new mattress, give Leesa a try. After all, you have 100 days to try it and only your old mattress to lose! Now a bed does of course need bedding, no matter how pretty the mattress is. I love simple white bedding; I find it brings a certain calming tranquility. These are 600 thread count cotton sateen duvet cover and pillow cases, (gifted from Next). They add a little attainable luxe to my bed. It is beautiful quality; smooth and cool and I love the grey trim too. 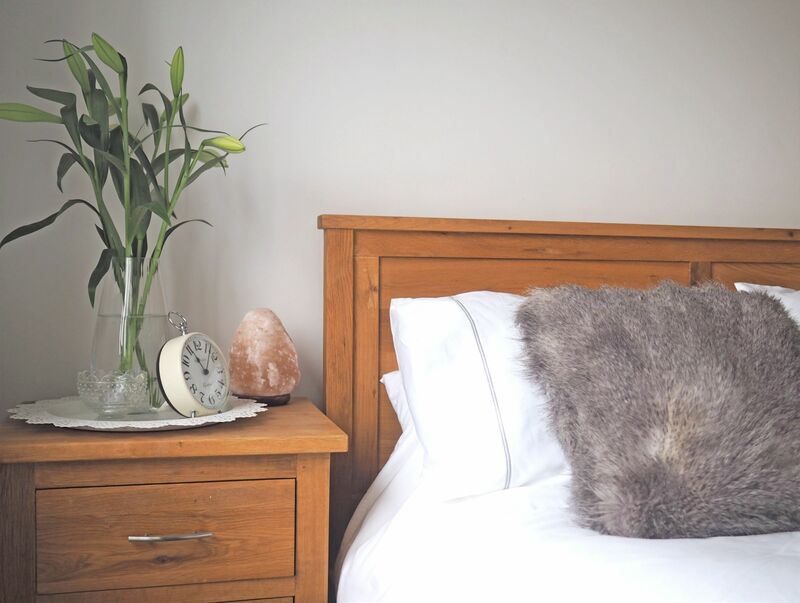 There’s something almost magical about fresh bedding isn’t there? This is a paid partnership with Leesa who provided the mattress for the purposes of this blog post. All opinions are 100% honest and all content is my own. 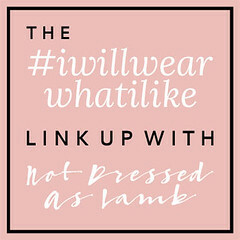 Thank you for supporting those brands that support What Lizzy Loves. I too have a foam(?) mattress that moulds to your shape – even after =ahem= 15 years neither of us are disturbed by the other rolling over, I like the foam types that mould to your shape rather than a spring mattress (I couldn’t be dealing with them anymore). Now I KNOW that you’re meant to replace your mattress every 8 years so we’re overdue by double, but it seems awful to “throw one away” when there doesn’t seem to be anything wrong with the one we’ve got. However I know I need to look into a new one… I’ll check this Leesa one out, thank you for the great review!